Peg tooth type, HSS material, 50 teeth. Used for Cutting-off, slitting and slotting steel, copper, metal, plastic, wood, etc. 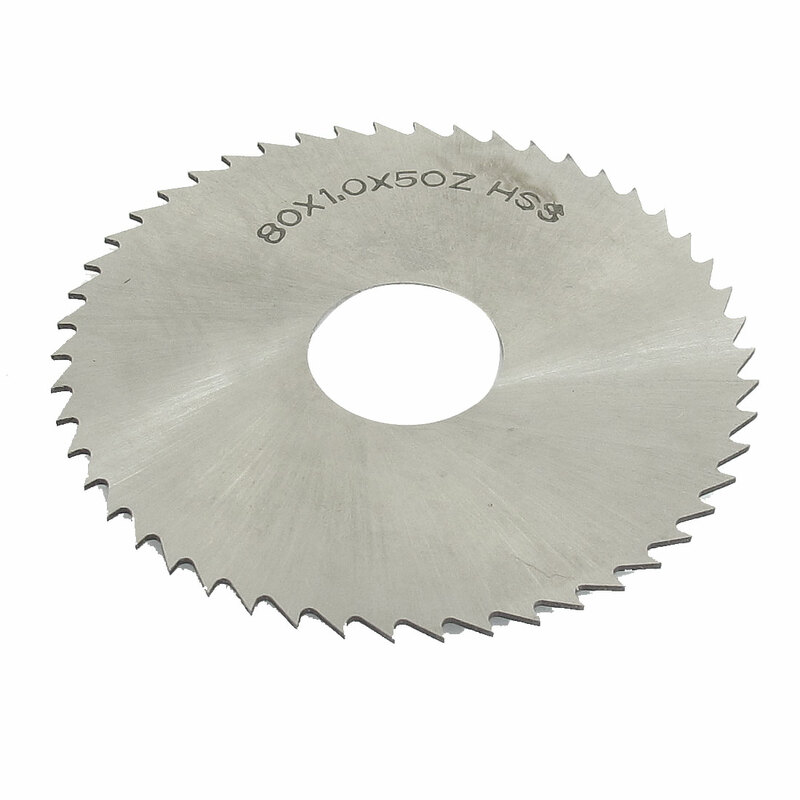 The slitting saw cut quickly with fluent swarf, is easy to operate.